Dr. Mojgan Noori earned her doctoral degree from the University of Southern California School of Dentistry (USC) in 2006, after receiving her master’s degree in Physiology from University of California Los Angeles (UCLA) five years earlier. 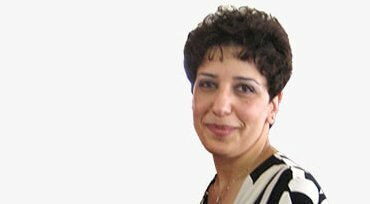 With a deep passion for dentistry, Dr. Noori enjoys becoming better acquainted with every one of her patients and is a firm believer in treating them with the outmost respect. In her quest to remain at the leading edge of dental technology, she pursues and completes many hours of continuing education courses in her field each year allowing her to utilize the latest advances in all aspects of dental treatments. Dr. Noori’s chairside manner and exceptional clinical skills have made her one of Ontario’s most preferred dentists. During her leisure time, Dr. Noori enjoys being a mother to her twin sons, practicing piano, oil paiting, photography, and travelling with her beloved family. 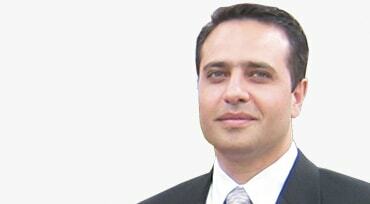 Dr. Mark Noori earned his doctoral degree from the University of Southern California School of Dentistry (USC) in 2008, after receiving his bachelor degree in Biology from UCLA in 2003. Graduating in the top 5% of his class, Dr. Noori set out to change the old image of dentistry by making visits to the dentist a comfortable experience. He is very passionate about dentistry, never ceasing to be fascinated by the most complex treatment needs, and has always been on the cutting edge of the rapidly changing field. Practcing superior restorative and cosmetic dentistry, Dr. Noori is regarded as one of the leading cosmetic dentists, having been responsible for the creation of many beatiful smiles. As a very gentle and caring dentist, he completes an average of 75 continuing education hours annually to ensure he stays abreast of latest techniques in his field. While Dr. Noori enjoys all aspects of dentistry while the art of cosmetic dentistry as well as full mouth reconstruction remain his main passion and is the area he has devoted his life to. All of us at Ontario Mills Dental Group welcome you to our practice. We provide specialized dental services in all aspects of dentistry. 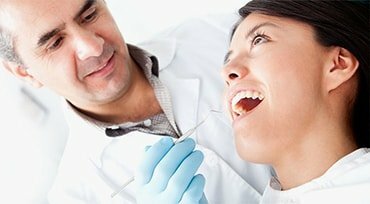 Providing the finest dental care by employing the latest techniques and developments in dentistry. Ontario Mills Dental Group is a unique office that works hard every day to be your dental home by offering just about every different type of dental service. We aim to brighten your smile with gentle and comfortable treatment. We promote prevention and patient awareness. Every member of our team provides compassionate dental care to our patients. Your smile is unique and requires special treatment and attention, different from any other patient.We will discuss with you our unique cosmetic smile designs, which we customize specifically for you. Using custom-made restorations crafted by one of the most prominent dental labs. Your natural look and facial symmetry will be carefully blended with cosmetic enhancement. We offer free dental consultations to all our new patients.